The Keller Williams Ignite course has a single objective: to propel both newly licensed and experienced Keller Williams real estate agents into immediate productivity. To achieve this goal, this real estate career training course contains a wealth of fundamental and foundational real estate content, enhanced by productivity-based exercises, an online tracking system, practical job aids, and powerful real estate scripts. 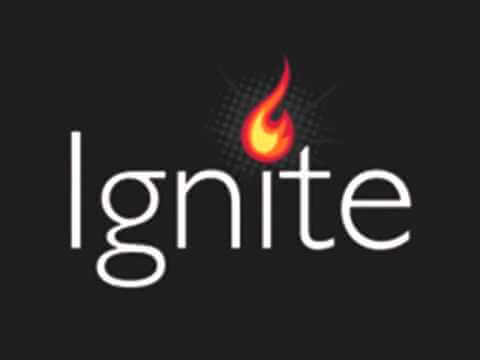 In this real estate agent video testimonial from KW Referred Realty, a panel of first year real estate agents and Ignite course graduates, share how Ignite has helped them kick start their real estate career.